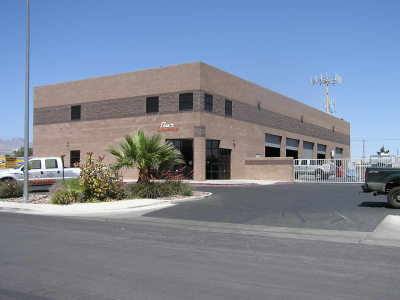 Since 1985 Dan's Driveline has served the Las Vegas community. We specialize in, differential repair and upgrades, driveline repair and specialty shafts and rebuilding manual transmissions and transfer cases. We strive to get your vehicle back on the road and done right the first time.